PrepCalTrack: The California XC and Track site for high school. Keep track of all your future competition and former Bruin runners now at Buchanan. Flotrack: Awesome site for videos of races, training, results, and many other running related interviews. Some LIVE meet coverage as well. California Milesplit: Another great site for running related videos, results and live race coverage. Alta Sierra XC and Track Facebook Fan Page: If you have Facebook, this is a great way to keep up with news and events for Bruin XC and Track. 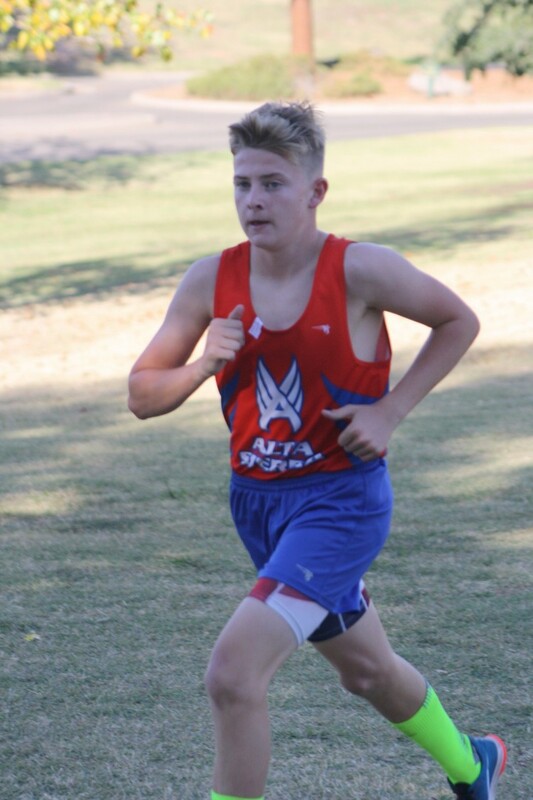 See pictures and updates of former Alta Sierra runners. Buchanan XC Website: Home of the Buchanan Bears XC team. Look here for results, pictures, schedule, and information about the Buchanan XC team. Buchanan Track and Field: Home of the Buchanan Bears Track and Field team. Look here for results, pictures, schedule, and information about the Buchanan Track and Field team. Map My Run: Sign up for free and track all your workouts, mileage, nutrition, and more. Create your own running routes and share them with friends. The Runner's Kitchen : Another recipe site for great food for runners. 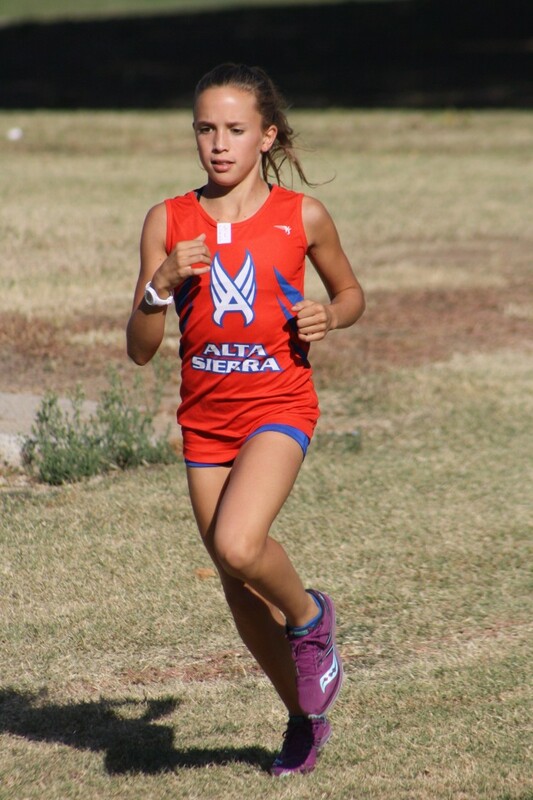 Alta Sierra XC/Track Apparel Store: Shirts, Jackets, Pants, Shorts, and More! Spirit wear for the whole family with a percentage of the cost coming back to the Alta Sierra XC and Track programs!